Includes phone and battery only. No cables or sim card included. Cellular service locked to Verizon. Clean ESN, Samsung BAR style smartphone in Sapphire. Phone glass is heavily scratched/scuffed, housing scuffed/scratched/dented/dinged, GLASS OVER CAMERA EYE CRACKED/SHATTERED. Phone is used and in working condition. 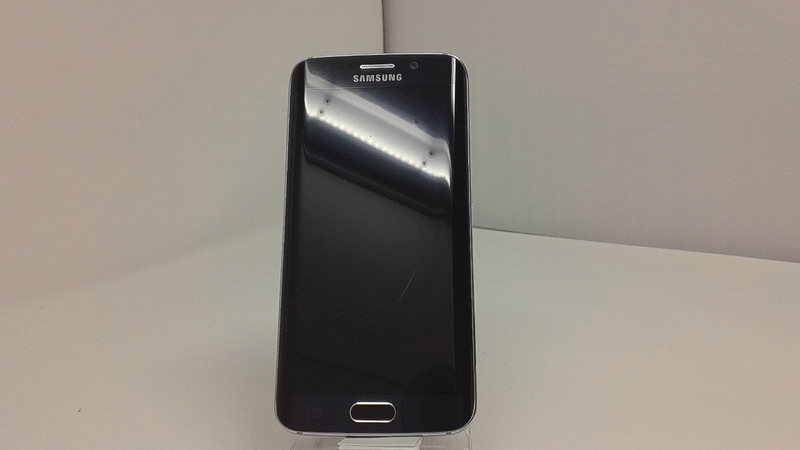 Samsung's Galaxy S6 edge (Verizon) SM-G925V specifications and features: this is a 5.1" (129.2mm) device with a QHD 2560 x 1440 screen resolution. The phone is powered by the Exynos 7420 soc with a Quad-Core 1.5 GHz & Quad-Core 2.1 GHz configuration. Memory is 3GB, with the device offering 32GB, 64GB, 128GB (UFS2.0) internal storage and of external memory. 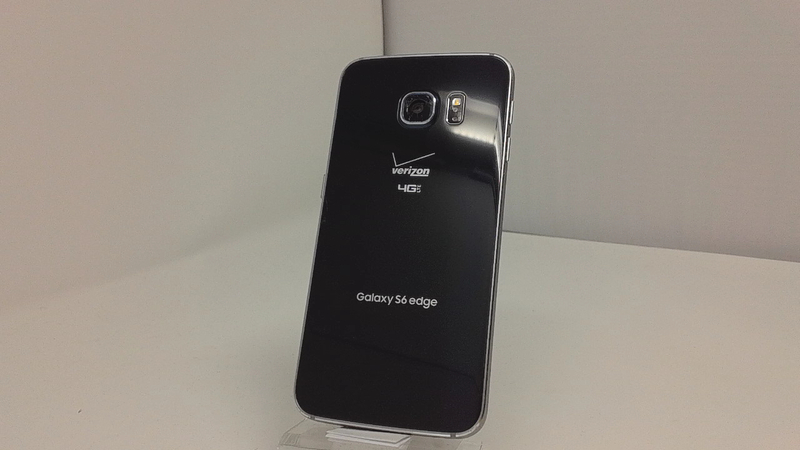 The Galaxy S6 edge (Verizon) features Accelerometer, Barometer, Fingerprint Sensor, Gyro Sensor and Geomagnetic Sensor. Notable features include Samsung Pay (MST), Samsung KNOX, S-Voice, Samsung Pay (NFC). The device measures 143.4 x 70.5 x 6.8mm and weighs 138g.